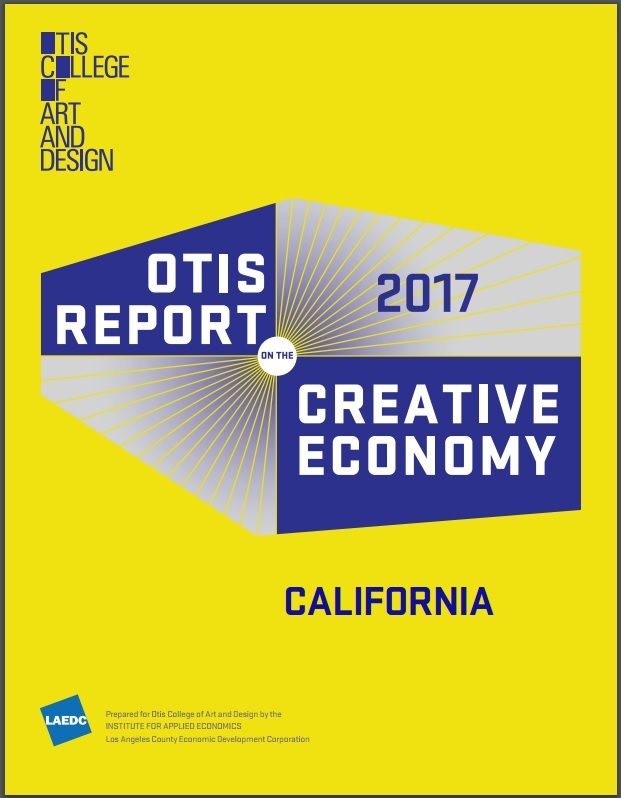 The 2017 Otis Report on the Creative Economy was released May 18th, 2017 by Otis College. 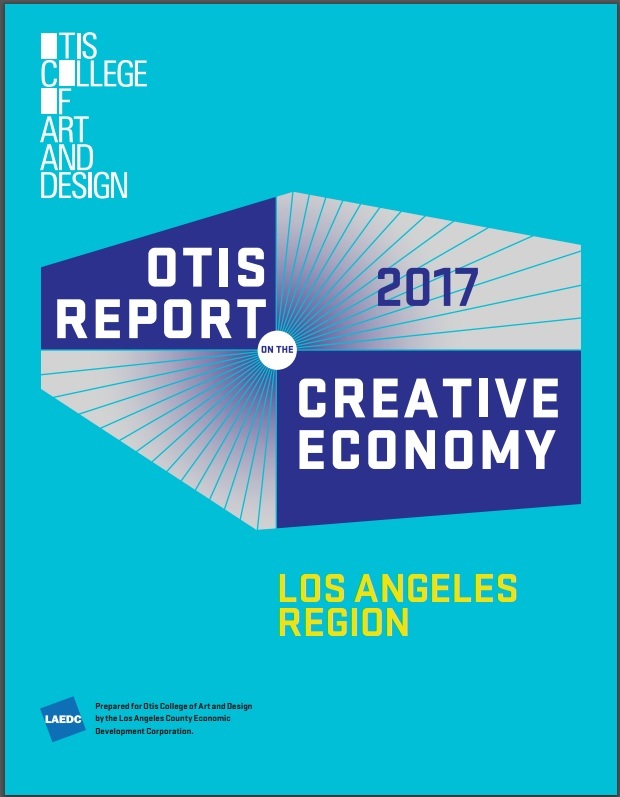 As in past years, LAEDC economists provided the data analysis, and LAEDC is grateful that Otis College and its President Bruce Ferguson, VP of Communications & Marketing Jeffrey Perkins, and the entire Otis College leadership team for commissioning this report, which creates better understanding of the inextricable linkage between arts education and the thriving creative industries in Los Angeles and the entire state of California. Los Angeles has a unique competitive advantage because of the creative talent working throughout many sectors, providing the secret sauce that drives a large portion of our economy forward. 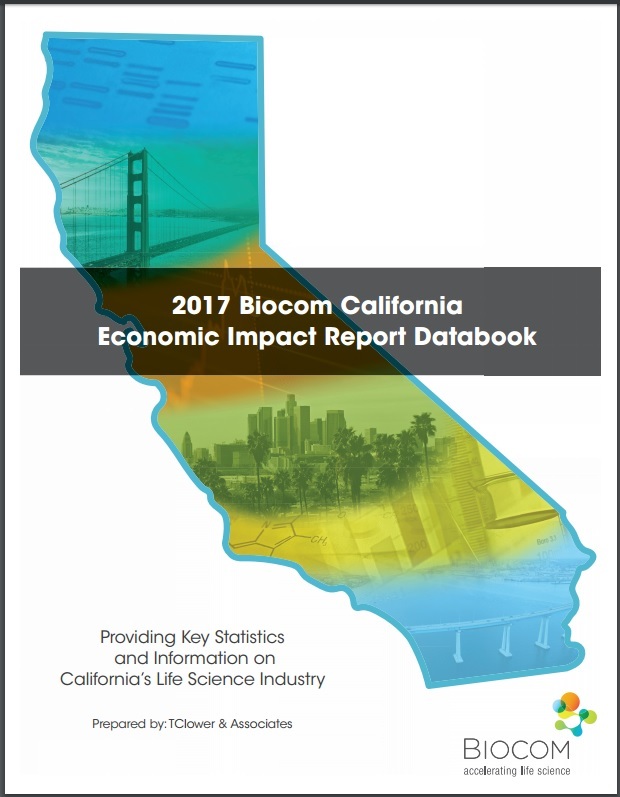 The report found that the creative economy accounts for nearly 11% of California’s economic output, and close to 12% of jobs in terms of direct and indirect labor. Also the Metro LA area has the highest percentage of creative workers in the country at 8.6%, above NY Metro at 6.4%. For more details, view both reports by clicking on the images. LAEDC Economist Kim Ritter-Martinez, author of the report, was cited in several media stories, both print and radio, regarding the findings. Kim was quoted in a comprehensive story in San Gabriel Valley Tribune HERE and was also interviewed by KCRW radio and other media outlets. 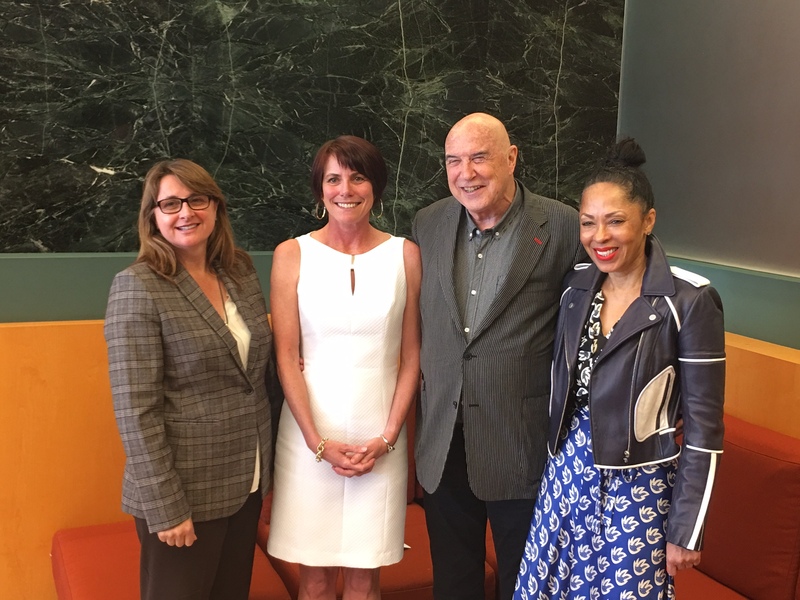 In addition, LAEDC economist Kim Ritter-Martinez briefed top Sacramento legislators and the Joint Committee on the Arts regarding the findings of the report. 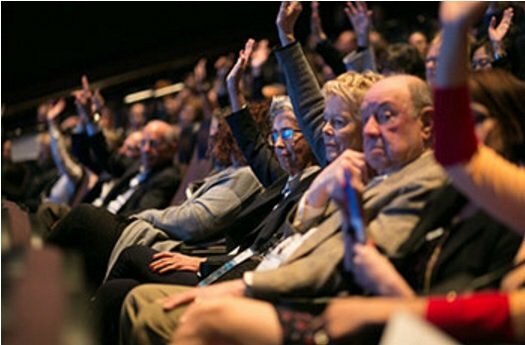 Learn more about the findings of the report and the discussion panel that was hosted by Otis to launch the report, by visiting the Otis College landing page for the report, HERE.